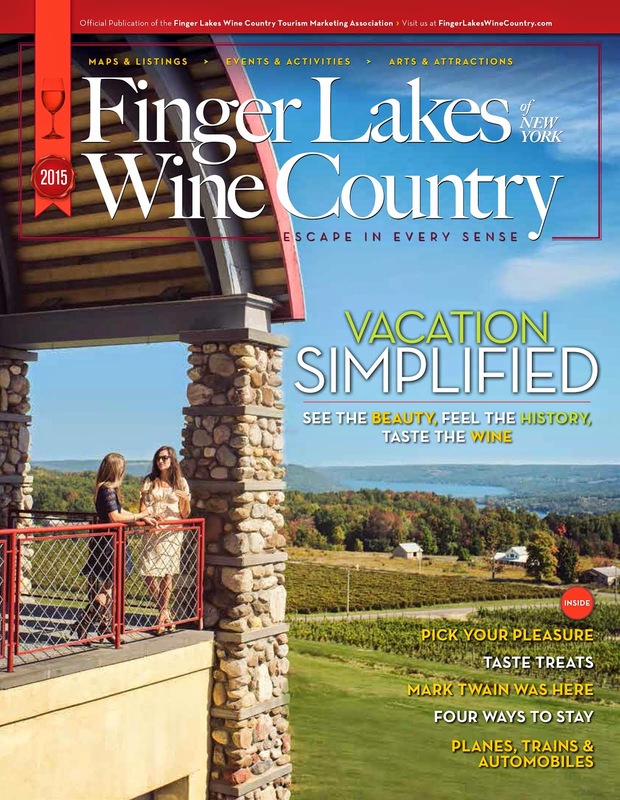 On September 17 and 18 you are invited to attend one of Finger Lakes Wine Country's most popular events, Leaves & Lobsters on the Lawn at Glenora Wine Cellars. Enjoy a delicious lobster meal (ala carte options are available too if you aren't a lobster lover), entertaining music and of course delicious Glenora wine on the beautiful, sweeping lawn at the winery over looking the vineyards and Seneca Lake. Or, if you're not in the mood for lobster, general admission for the day is $15. available from 12:00 to 4:00PM with chicken, hamburgers, cheeseburgers, clams, corn on the cob, coleslaw, salt potatoes, and homemade brownies. And of course Glenora wine will be available for purchase all day!